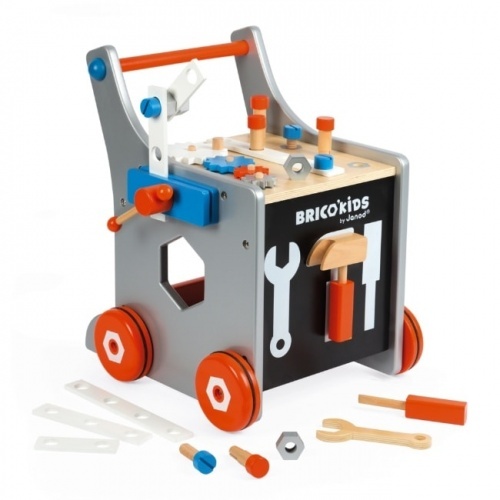 Your budding builder can put together a host of fun toys from our construction range here at Kiddy Moo. 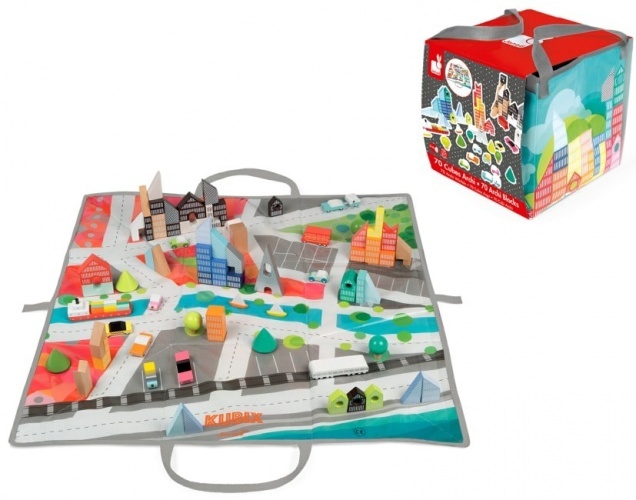 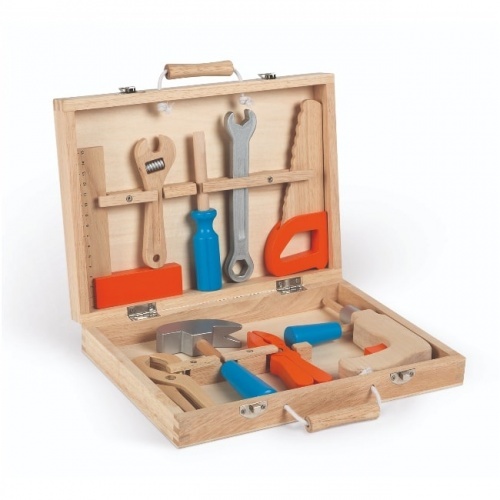 A great way to encourage them to learn how shapes are built, our wooden or foam sets are always highly sought-after. 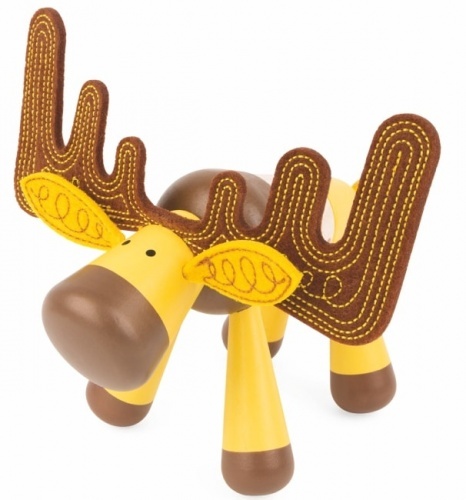 Go on; take a look around the store and treat your little one to a toy that comes with educational benefits, too.